This is the official software for energy certification of buildings. It takes advantage of the calculations made in the Lider (HE-1). It is more precise than the simplified methods (CE3 and CE3x). 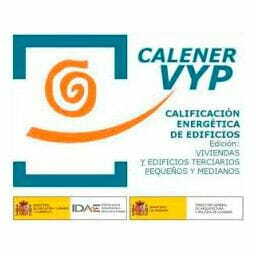 Functions: energy certification of new and existing buildings (housing and small commercial buildings).